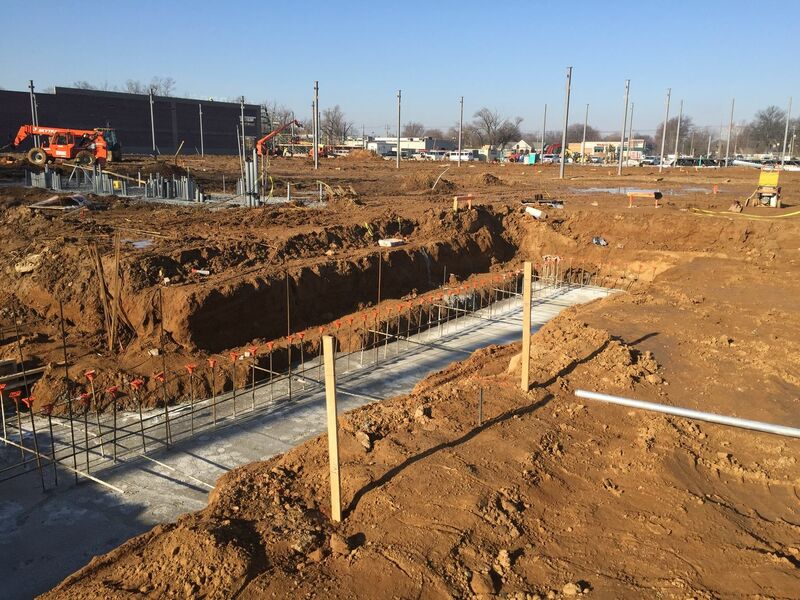 Construction of E-Z’s 5th Kroger Store, the transformation of an abandoned Kmart site into a new Kroger Marketplace store revitalized the Southwestern Jefferson County area. 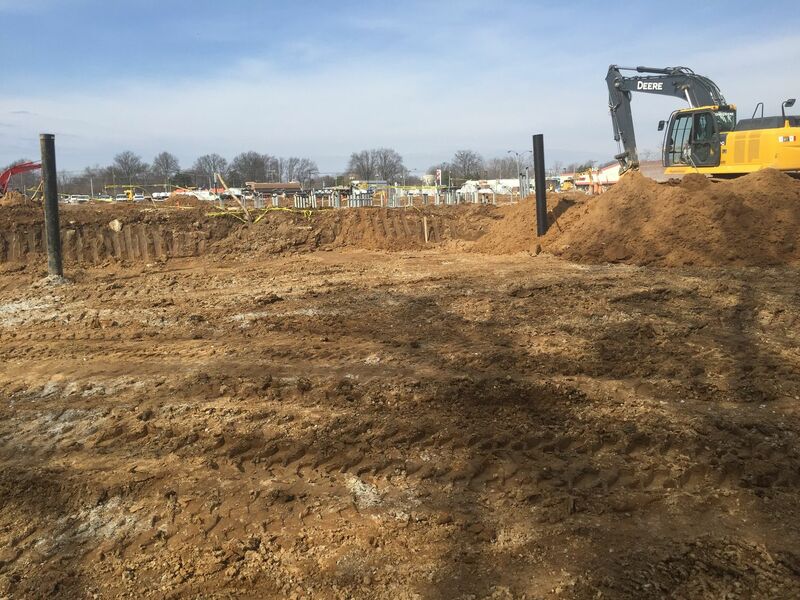 The site required extensive storm, sanitary and water quality system upgrades. Multiple access points were created to the site improving customer experience and safety benefits. E-Z Construction utilized several methods of recycling existing pavement on site. Cement was added to failed subgrade areas to lessen the cost that would typically be required of extensive under-cutting and hauling away excess materials. Milling of existing asphalt surfacing created adequate backfill and subgrade materials. Significant cost savings were immediately realized by the owner. These types of design build concepts will translate well into your next site work project.